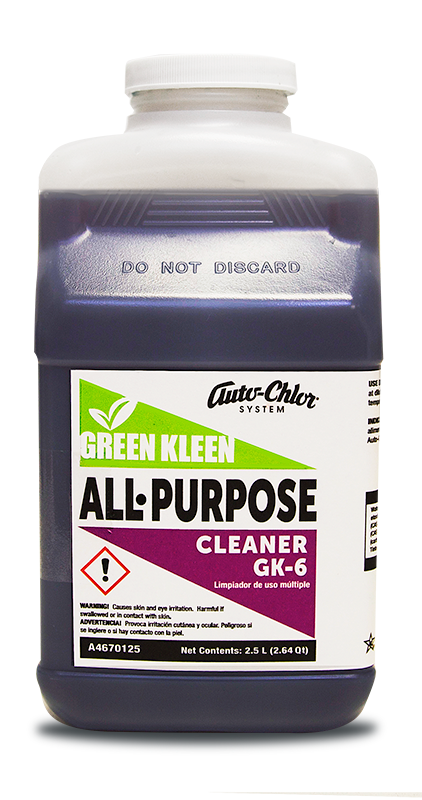 Auto-Chlor System is committed to meeting the needs of the present without compromising the ability of future generations to meet their own needs. 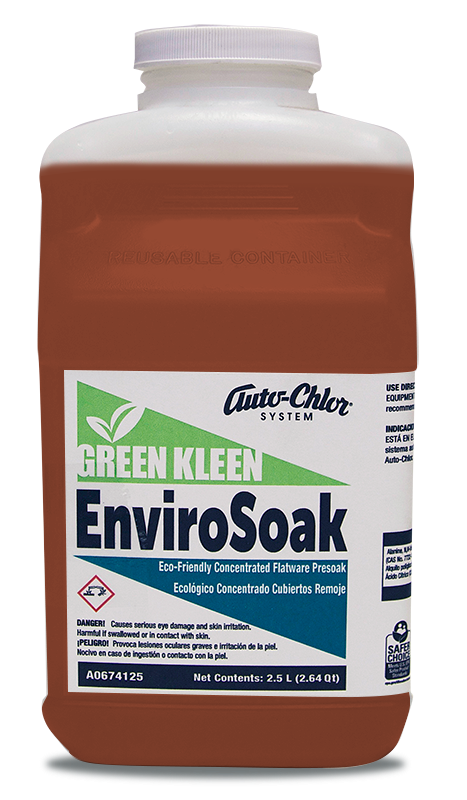 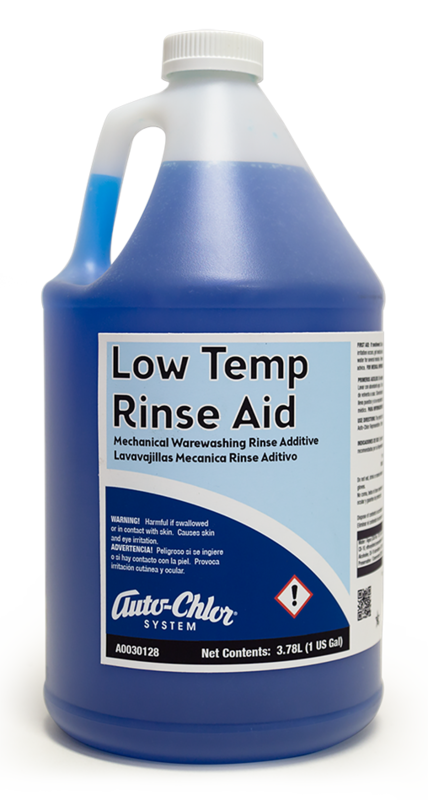 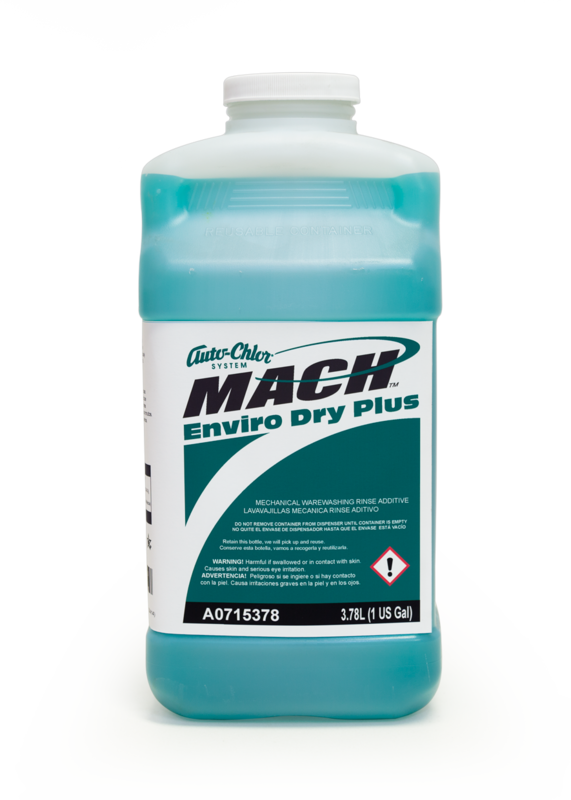 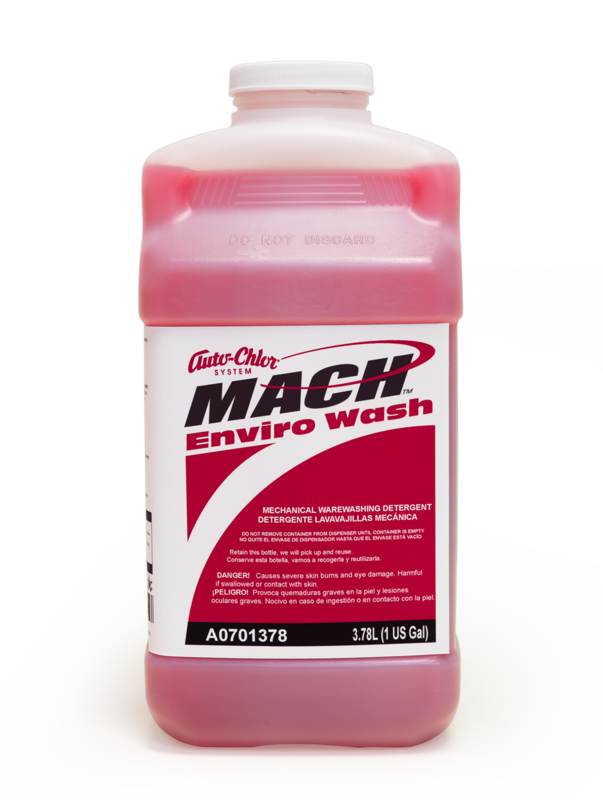 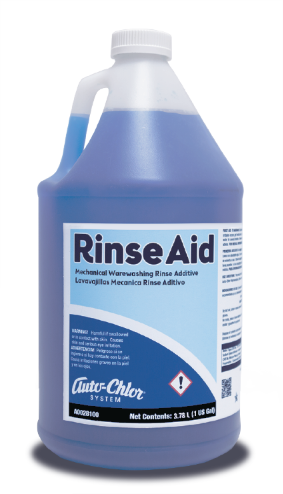 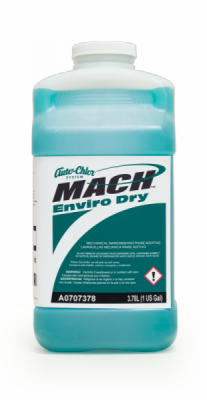 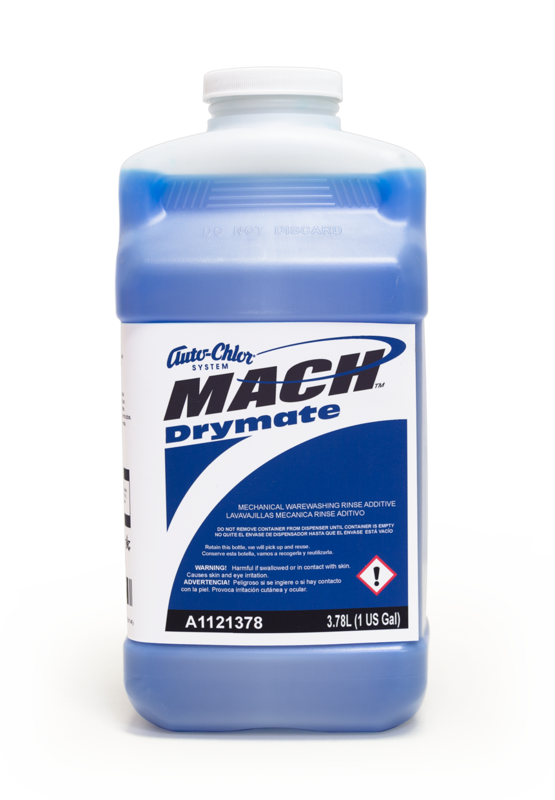 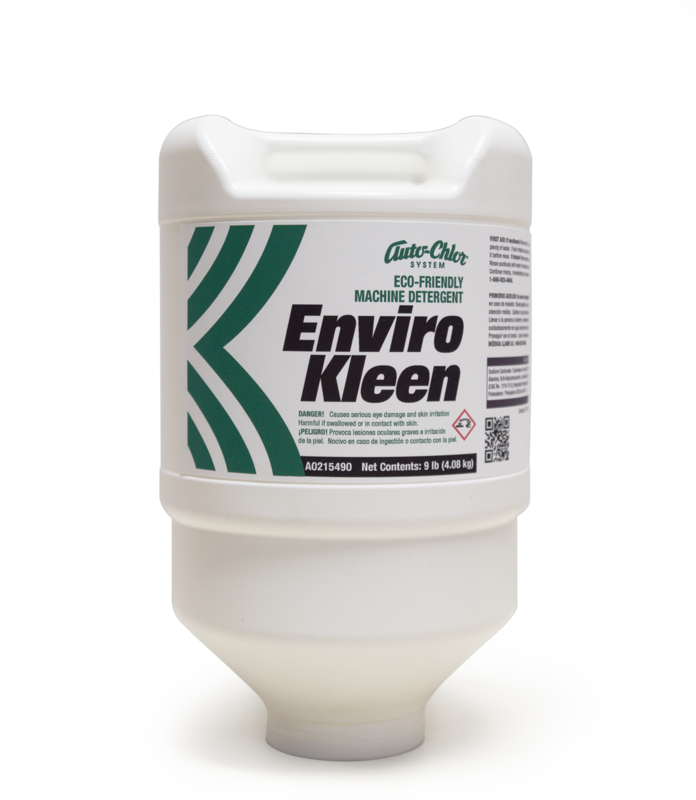 Our U.S. Environmental Protection Agency’s Safer Choice Program Recognized Cleaning Products packaged in reusable containers minimize the products impact by eliminating non-biodegradable refuse material hauled to landfill. 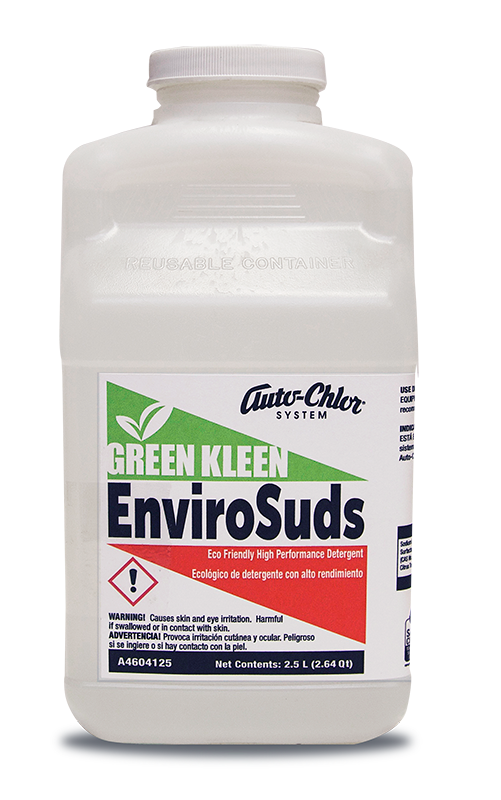 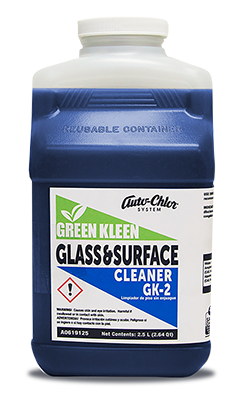 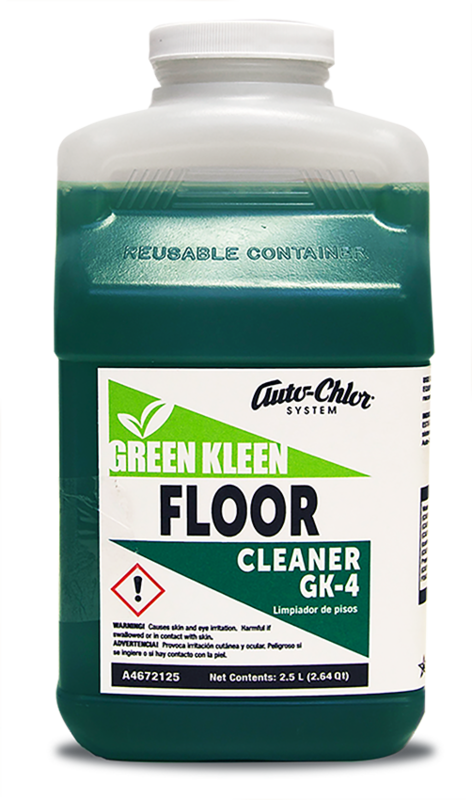 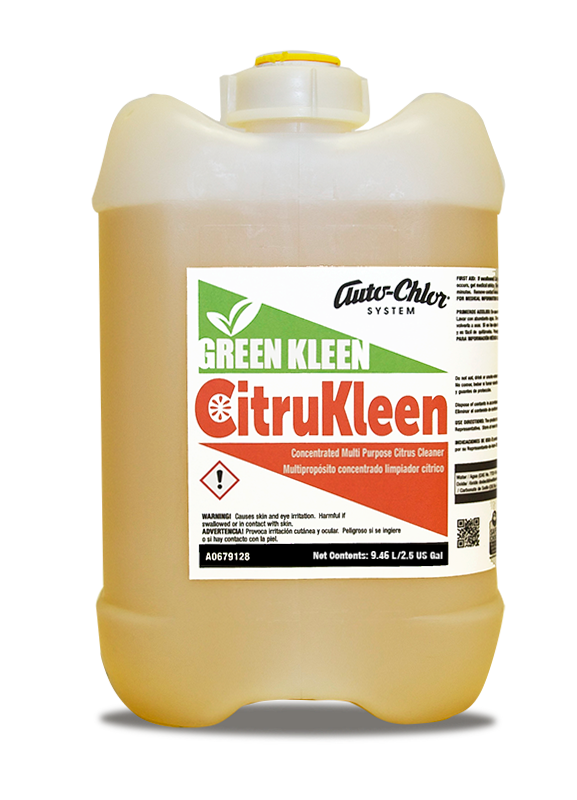 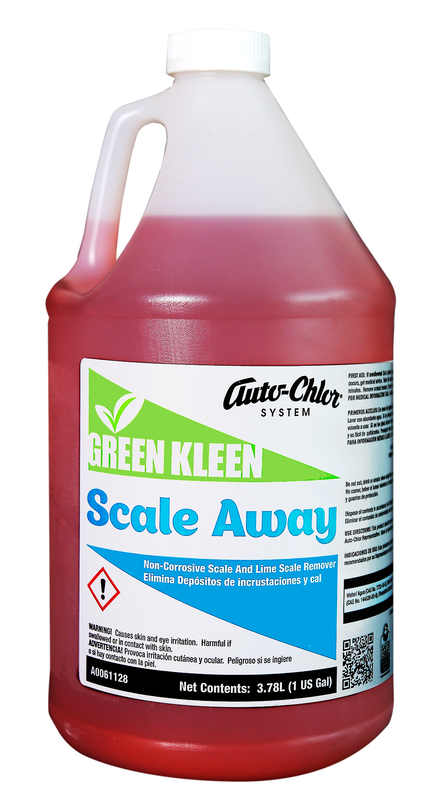 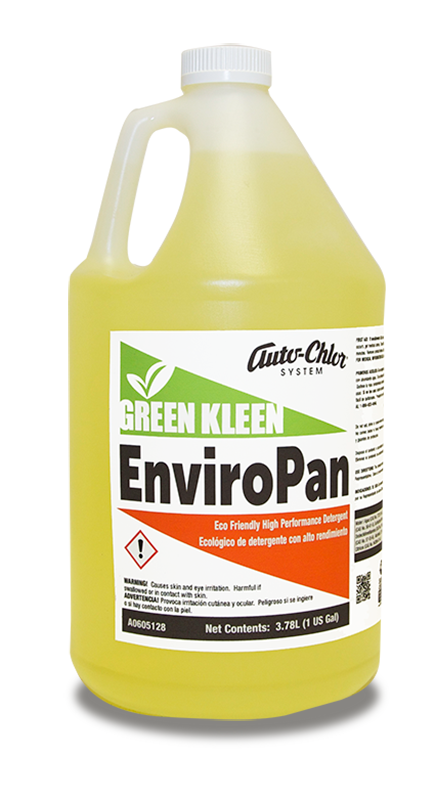 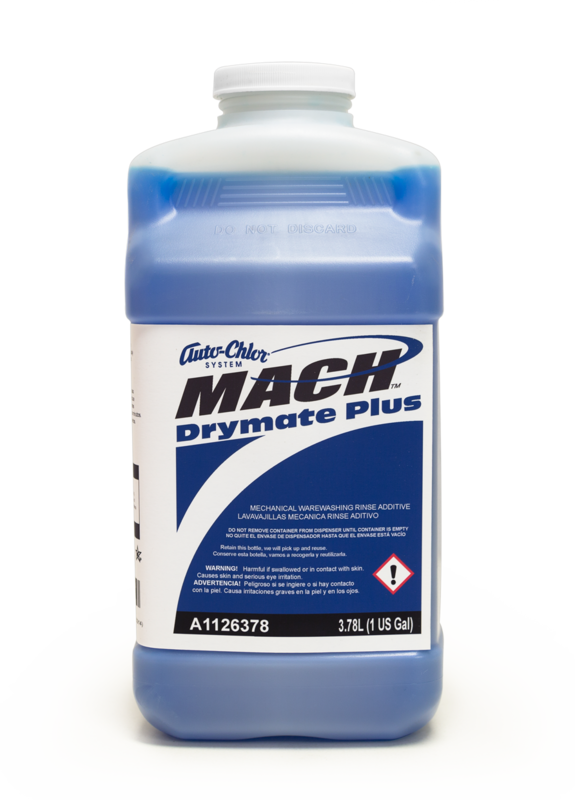 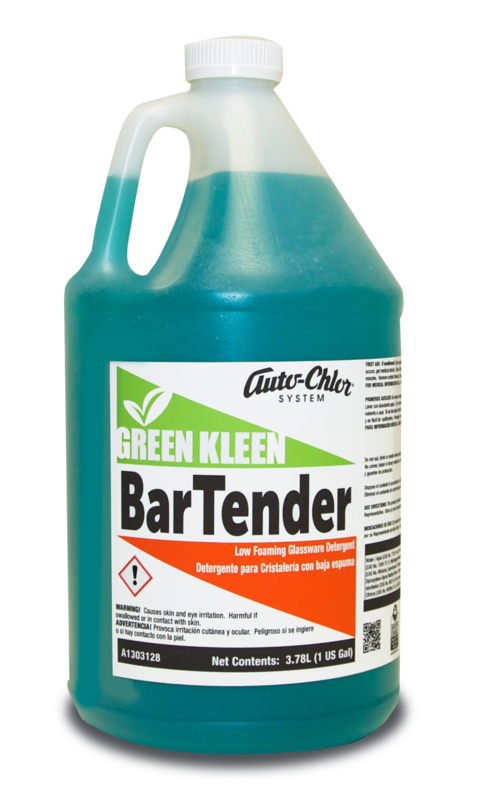 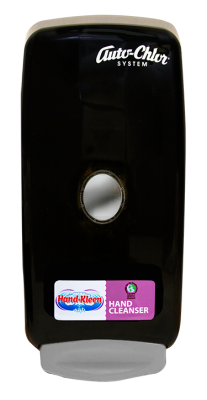 Green Kleen products are highly concentrated, environmentally responsible cleaners with premium product performance.